Dr. Dan Morhaim is an internal medicine physician and adjunct professor of health policy at Johns Hopkins. 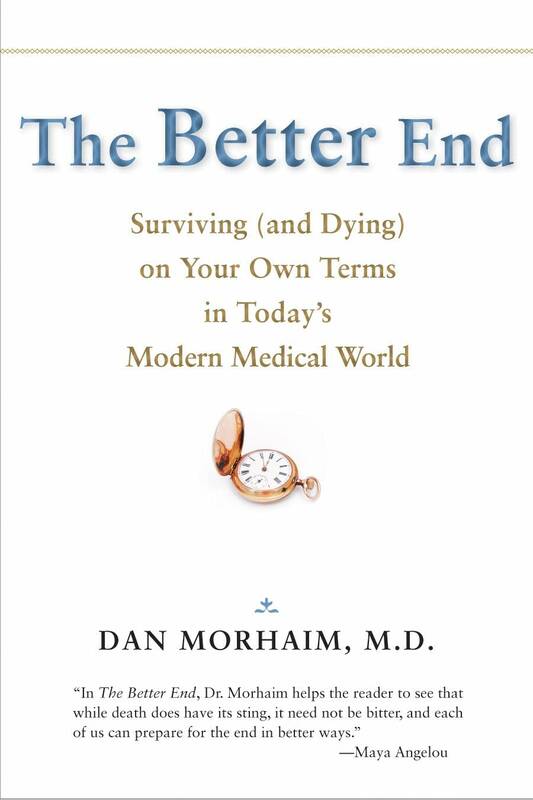 He joins The Daily Circuit Monday to discuss his book "The Better End: Surviving & Dying On Your Own Terms in Today's Modern Medical World." 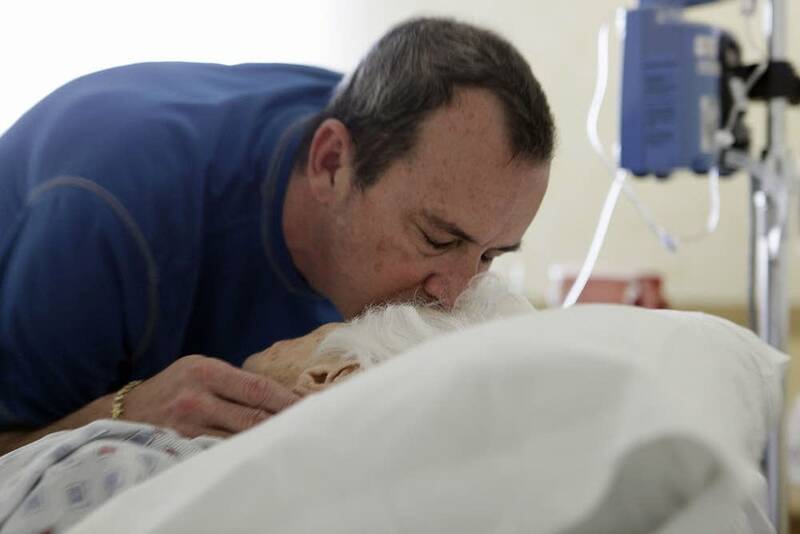 "Confronting our own mortality makes us uneasy," Morhaim said. "But it's our job as professional to overcome that." Morhaim stresses the importance of discussing end-of-life plans ahead of time to ensure you get the treatment during your last moments alive. We'll talk about what you need to know about planning for your death-and what our political leaders could do to make that planning easier and more effective. People are hungry for information on this topic. For all the squeamishness associated with death, people want to talk about it.